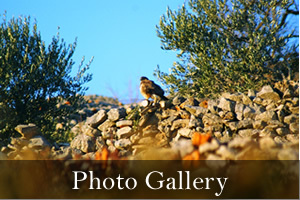 14-8 days prior to arrival 50%of the total tour cost will be retained by Hvar DMC as a cancellation penalty fee. 7-3 days prior to arrival 75% of the total tour cost will be retained by Hvar DMC as a cancellation penalty fee. 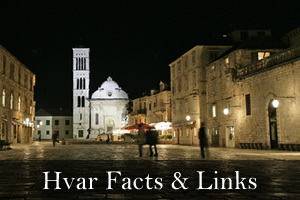 2 days or less prior to arrival, 100% of the total tour cost will be retained by Hvar DMC as a cancellation penalty fee. We regret that refunds cannot be issued for any unused portion of a program once the agreed program has begun. 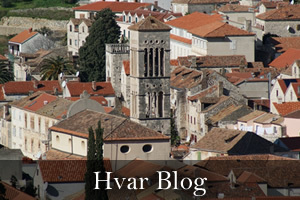 Hvar DMC does not accept any liability of whatever nature for the acts, omissions or default, whether negligent or otherwise, of those service providers over whom we have no direct control. We do not accept liability in contract or in tort (actionable wrong) for any injury, damage, loss, delay, additional expenses or inconvenience caused directly or indirectly by force majeure or other events which are beyond our control, or which are not preventable by reasonable diligence on our part including, but not limited to war, civil disturbance, fire, floods, unusually severe weather, acts of God, acts of Government or of any other authorities, accidents to or failure of machinery or equipment or industrial action. In a case of dispute, the court will be local and territorial jurisdiction, Split, Croatia. Hvar DMC strongly recommends that the organization or members of the group are advised to purchase travel insurance to protect their investment. The tour price includes planning, handling and operational charges. Rates are quoted in EURO at the current rate of exchange and tariff as of the date of our invoice..
Any extra program costs, including but not limited to additional cars, drivers, guide services; entrance tickets or any other type service must be paid for at the time of purchase. Not included in the program are personal & other expenses such as tips, laundry, bar bills and services not itemized in your invoice.